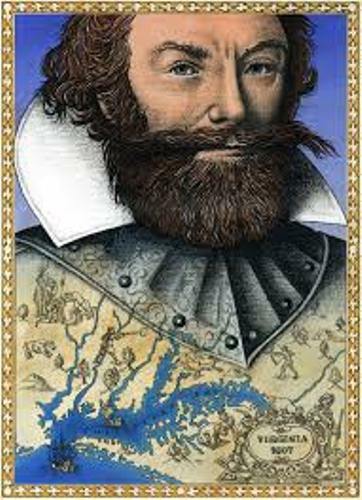 If you want to know the detail of Captain John Smith Journey in the colony of Virginia, you can read his journey. He was a good author to describe the detail of his adventure in America. Captain John Smith is also a trader, mapmaker and a soldier. 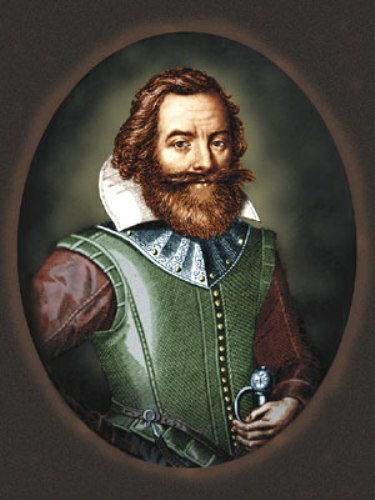 Captain John Smith was a famous figure in America. He is always linked with Pocahontas. 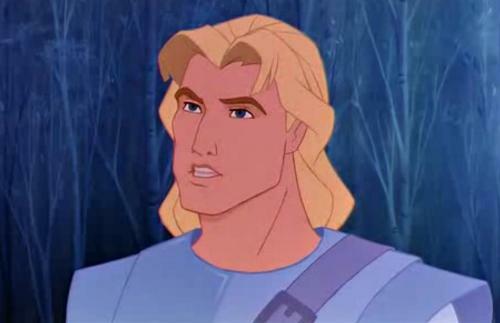 The legend stated that Pocahontas saved the life of John Smith when the Powhatan captured him in a hunting party. Pocahontas was the daughter of chief Powhatan. Find out another important person in US by reading John Muir facts. There is no birth record of Captain John Smith. However; he was baptized on January 6, 1580. Smith’s came from a farmer’s family who lived in Lincolnshire, England. 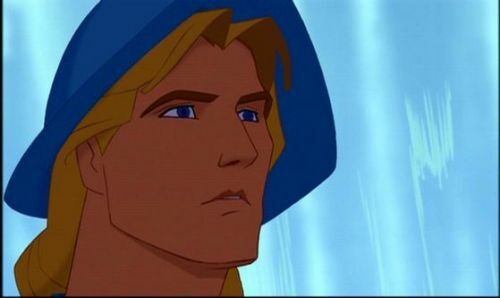 Let’s talk about the education of John Smith. In 1592 to 1595 he studied at King Edward VI Grammar School in Louth. His military career was at the sea. He was enrolled as a soldier when he was 16 years old in 1596. His life at sea also made him involve with the fight with Netherlands. After the fight with Netherlands, he had to join the Christian army in Hungary. There, he had to fight the Turks. With his big contribution during the war, it was very easy for John Smith to gain the rank of captaincy. He also increased his social rank in England after he was awarded with a coat of arms. King James I of England granted an idea to create colonies in Virginia in 1606. 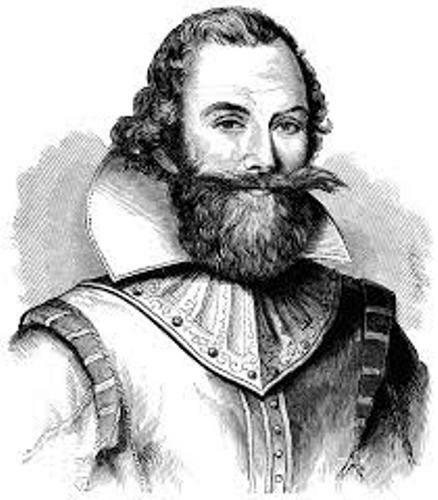 On 20th December 1606, Captain John Smith joined the expedition to the new world. There were three ships used during the expedition. Those were the Godspeed, the Susan Constant and the Discovery. The Jamestown settlement was built in Virginia in May 1607. The death of the Powhatan native Indians were occurred after two weeks of the arrival of the English people. At that time, Powhatan Confederacy was considered as a strong power in the land. They had 30 different tribes with 15,000 members. The land of the Powhatan people stretched around 16,000 miles. When John Smith was captured, Pocahontas saved his life which made him gain a friendship with the chief. In January 1608, he was released. Do you have any opinion on facts about John Smith?